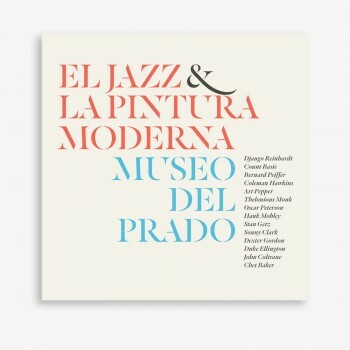 Third CD of the Museo del Prado music collection, edited on the occasion of the exhibition "El Greco & Modern Painting" and dedicated to Jazz, a musical genre that was the soundtrack of a new generation of contemporary artists, many of them are included in the exhibition. 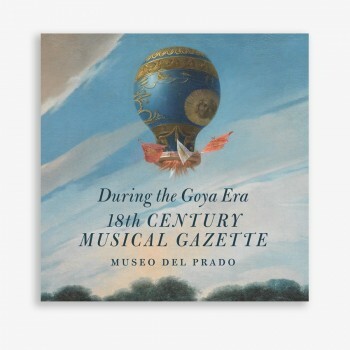 This Musical Gazette published by the Museo del Prado with Universal is the soundtrack of the exhibition Goya in Madrid. A tour of the most important composers of the courts, operas, theaters and halls of the 18th century in Vienna, Paris and Naples. 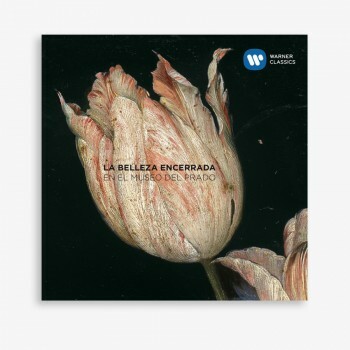 The Museo del Prado releases, with EMI/Warner, the soundtrack to the exhibition "Captive Beauty. Fra Angelico to Fortuny". 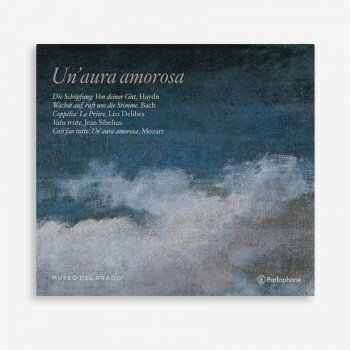 A sequence of 15 evocative music pieces that echoes through the contemplation of the works of art. 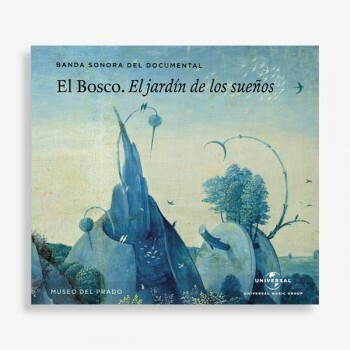 Soundtrack of the documentary "Bosch. 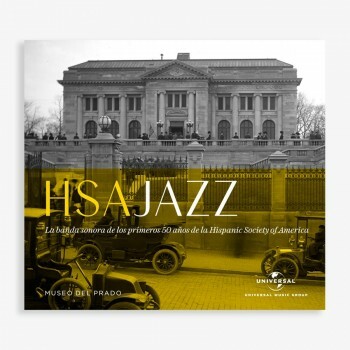 The Garden of Dreams", produced by López-Li Films in cooperation with Museo del Prado. It includes the film's poster (24x36 cm).